St. John's United Methodist Church is both mainline Protestant and Evangelical. 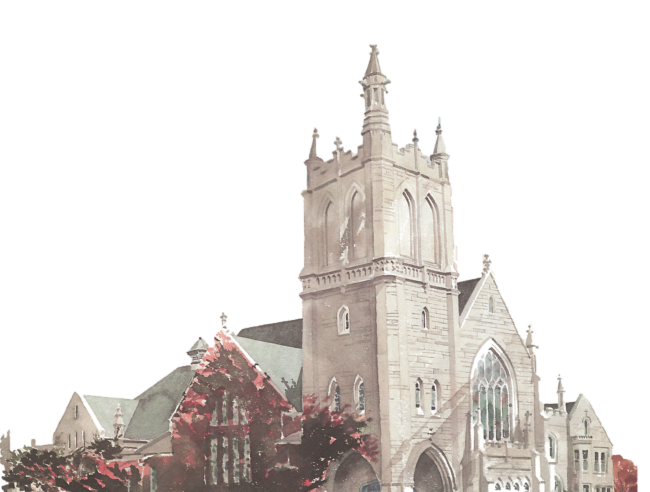 Several churches in the Davenport area came together and merged at the turn of the 20th century. In 1902, our current building was completed. Like all United Methodist Churches we trace our roots back to the revival movement of John and Charles Wesley within the Church of England. Our theological orientation is Wesleyan. We embrace both traditional and contemporary elements in worship and in our ministry life together. We have an important mission to share the Good News of God's love shown to us in Jesus Christ who is the Savior of the world. We are called to make a difference in the lives of others by sharing our faith in words and actions.